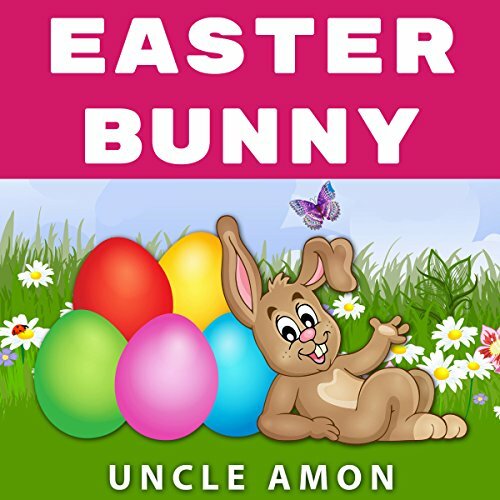 Showing results by narrator "Wes Super"
Easter Bunny: Short Story, Jokes, Games, and More! There was a heavy snow right before Easter. How will the Easter Bunny deliver Easter baskets to all the children of the world? Find out what happens. Also includes some funny Easter jokes for lots of laughs. Listen to this audiobook and spend some quality time with your child! 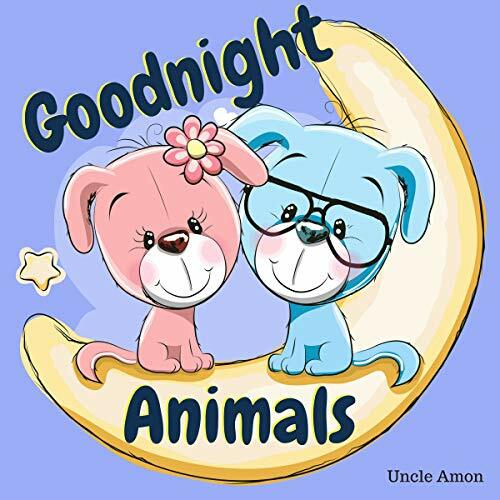 Every night, mommies and daddies all over the world tuck their little boys and girls in bed. Each child snuggles up tight in his or her warm blankets. Then they dream happy dreams about their favorite things. What do baby animals do before bed? Little did you know...they are just like you! Johnny B. 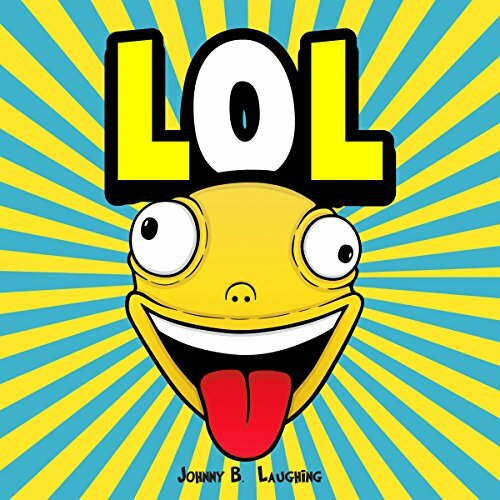 Laughing provides children with lots of fun and laughter with his hilarious and silly jokes. 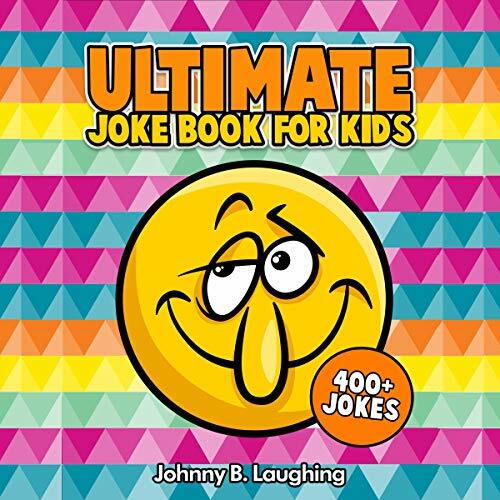 Young listeners will have a blast sharing this awesome collection of jokes and riddles with their friends and family! This children's joke audiobook will have youngsters rolling on the floor with laughter and is sure to be a great gift idea for any child. Inside, you will find silly and corny jokes, riddles, wordplay, and humor. We throw the terms introvert and extrovert around constantly, and use them to label ourselves and everyone we know. But do we know what they really mean? 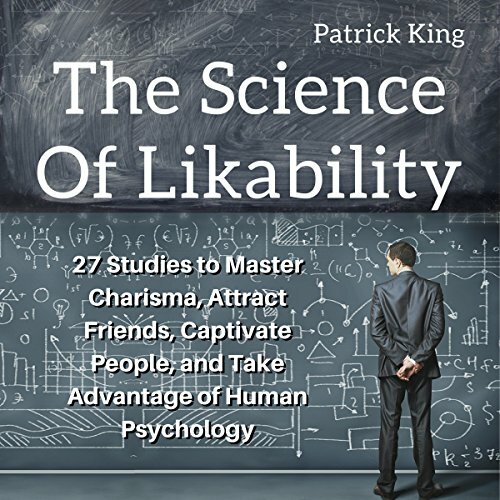 How are different personality types created, and what really drives our actions on a daily basis? 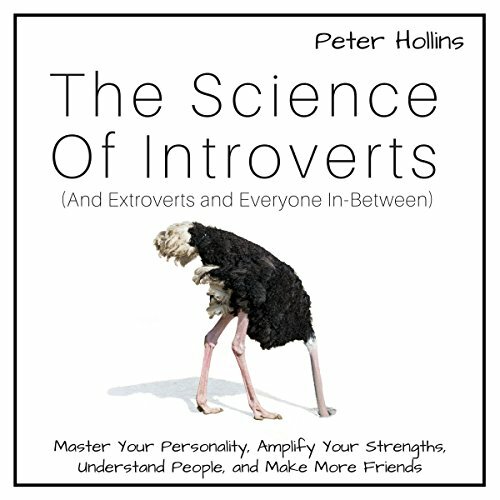 The Science of Introverts (And Everyone Else), will uncover everything you never knew about yourself and others, and will teach you how to take advantage of who you are, and capitalize on your unique strengths. 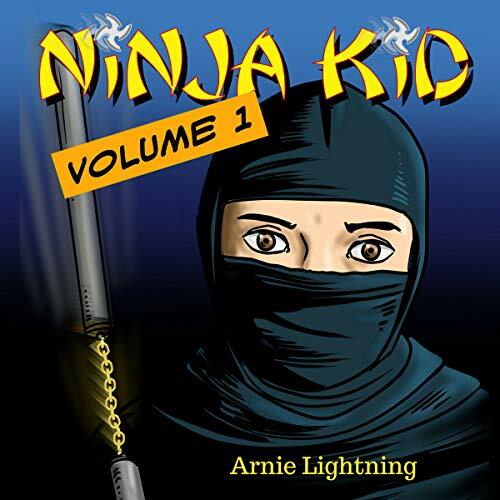 Are you looking for a hilarious audiobook for kids to keep them happy and entertained? 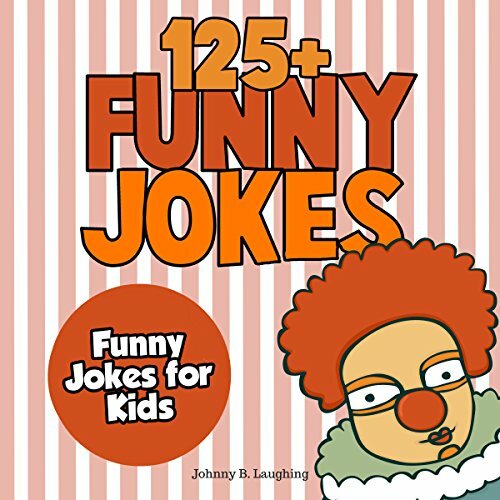 This funny joke book is filled with hundreds of knee-slapping jokes kids will love. 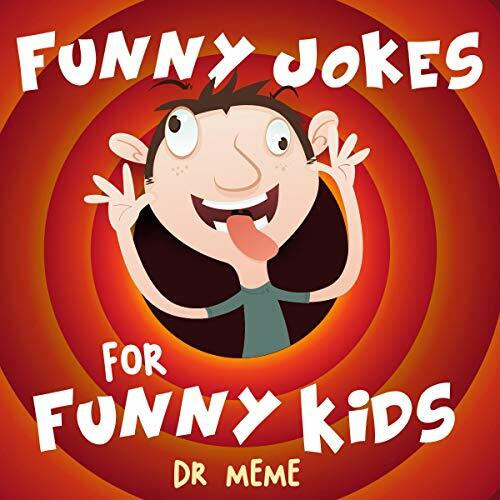 Perfect for traveling, waiting rooms, riding in the car, and listening at home or school with friends or family, this huge bundle contains more than 400 funny and hilarious jokes for kids. The Tickle Monster. But the tickles are not meant to be mean. To turn you into a sad jelly bean. The Tickle Monster just wants to bring you joy. Happiness to every girl and boy. The Tickle Monster brings laughs that linger. He is known as the laugh bringer. 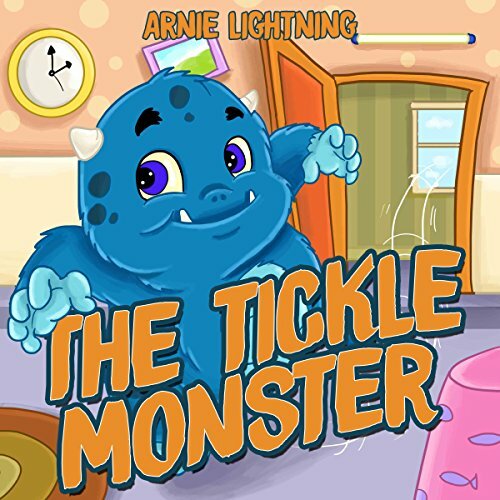 The Tickle Monster is a cute, fun, and rhyming bedtime story about a special friend named the Tickle Monster. He makes you smile and laugh and always bring happiness and good cheer! This book gives you more info than any travel agent could about the attractions and excursions you must do and see while visiting Hawaii! Inside this book you'll discover: a guide to the best must-see attractions on the Big Island, Kauai, Maui, Oahu, and Molokai; the hidden gems that locals know about, but which you won't find in many guidebooks; "off the beaten path" excursions that will give you an insight into the islands' Polynesian heritage and fantastic geological treasures; and much more! Books one and two finally combined as the Dr. Meme series continues. 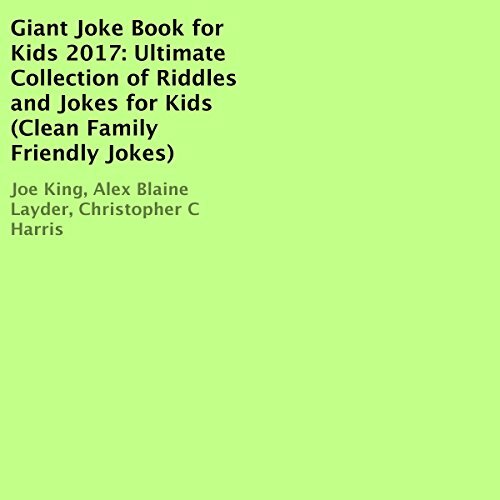 This book contains hundreds of dad jokes, tummy busters, and riddles for hours of entertainment. Lets not forget, only the cheesiest jokes are suitable for the Dr. Meme series. 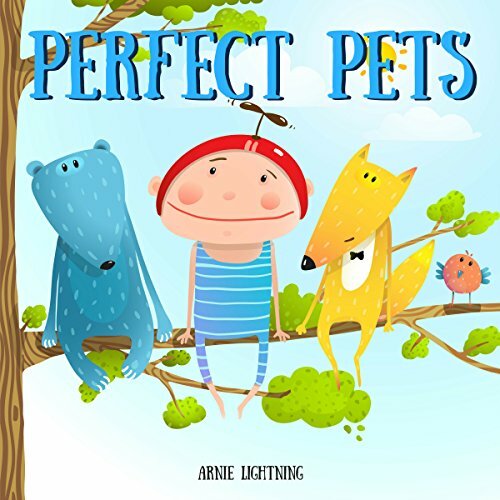 This is a cute and funny short story about the perfect pet. What would it be? Would it be a blue bear with spots you can see? Or a sly, silly fox that can climb a tree? This is a light-hearted and silly book for children. The target audience age is for toddlers, preschool, and younger children. Keep your kids laughing and entertaining their friends with this book of funny and family friendly knock-knock jokes and riddles. Help them entertain their friends at school, make those long car trips more fun, and get a giggle for yourself along the way! These funny knock-knock jokes and riddles will entertain the entire family. And for those budding comedians in the house, several types of jokes to try out and find your own style. 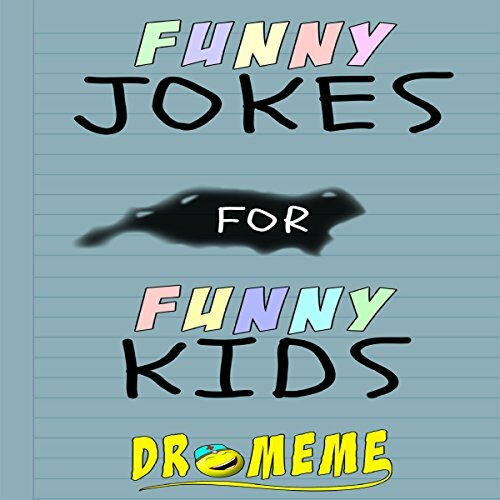 Funny Jokes for Funny Kids is a hilarious audiobook, specifically formatted for kids. Kids will be laughing and sharing these jokes in no time. Great for young listeners! Your first instincts and gut feelings are usually flat out wrong. Discover why, and learn how to actually think clearly. A brain fart is a lapse in judgment. We do this every day without realizing it, and it can have severe consequences on our lives. 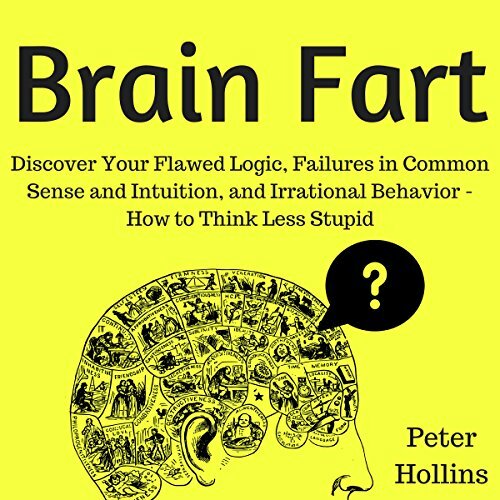 Use this book as a field guide to think better, understand your feelings better, and tame your stupid brain. 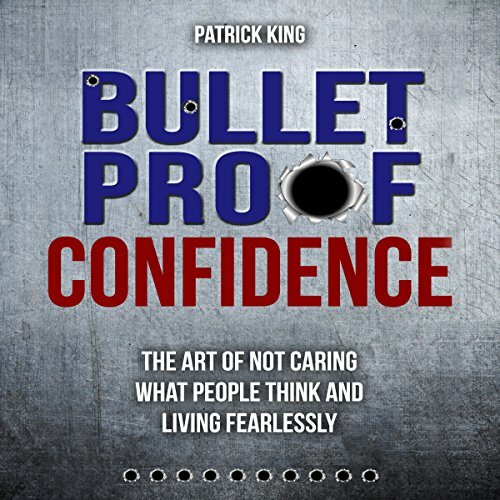 Narrated by a robot = poor audiobook quality. 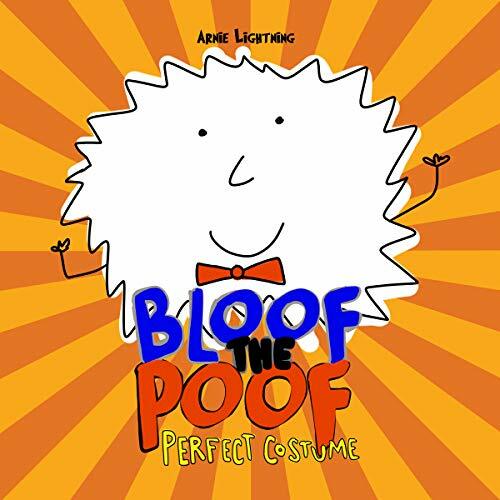 Join Bloof on his adventure to find the perfect Halloween costume. He plans on going trick-or-treating on Halloween with his three best friends, Cassie the kitten, Yip-Yap the puppy, and Carrots the bunny. They already have their costumes selected, but Bloof is having a hard time finding the right costume for him. 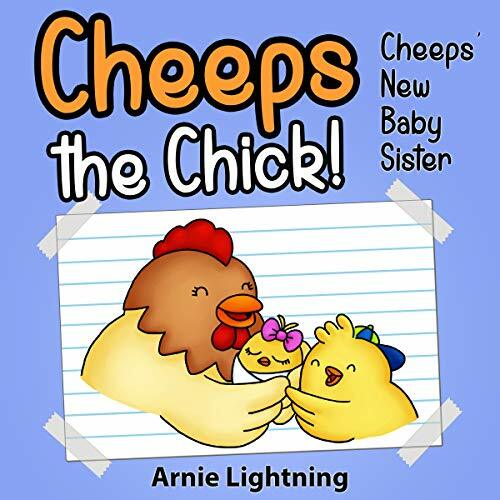 Follow the adventures of Cheeps the chick! One day, he tries to go play with his friends, but they all have to help take care of their brothers and sisters. Cheeps wishes he had a brother or sister. Little does he know that his wish will come true soon! Five-year-old Jason Heel arrives to a new town and a new school. It's his first day, and one of the school bullies already found him as an easy target. Jason quickly sees how the bullies (a small gang called the Terror Squad) just do whatever they want to whomever they want. Can anyone stop them? Noah is a normal six-year-old boy living a very normal life. Little does he know that today everything will change! One day, Noah comes home from school to see that his Uncle Eric is in town. Uncle Eric is a magician and traveler. Uncle Eric gives Noah a gift from his adventures in Japan. 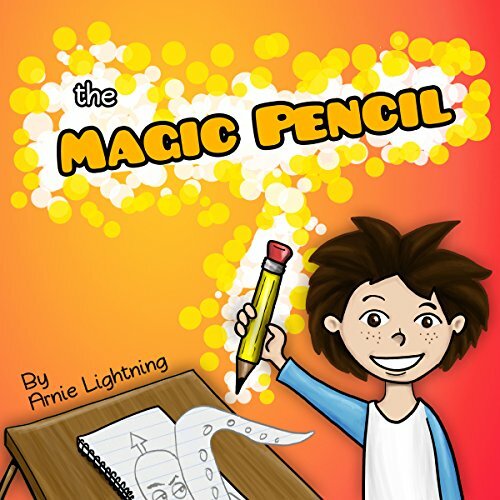 It's a magic pencil he acquired in an underwater volleyball match with a mermaid named Carl. What will Noah draw first? Crawl into bed and it’s oh so cold! But snuggles there are worth more than gold. Is there time for a story or two? Maybe a superhero review? When out the window is a starlit view! 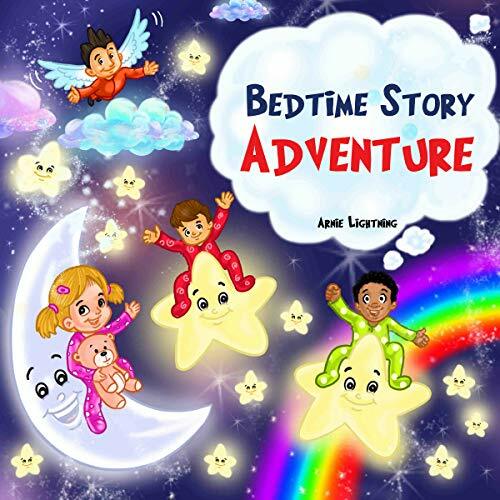 A cute rhyming bedtime storybook for kids.